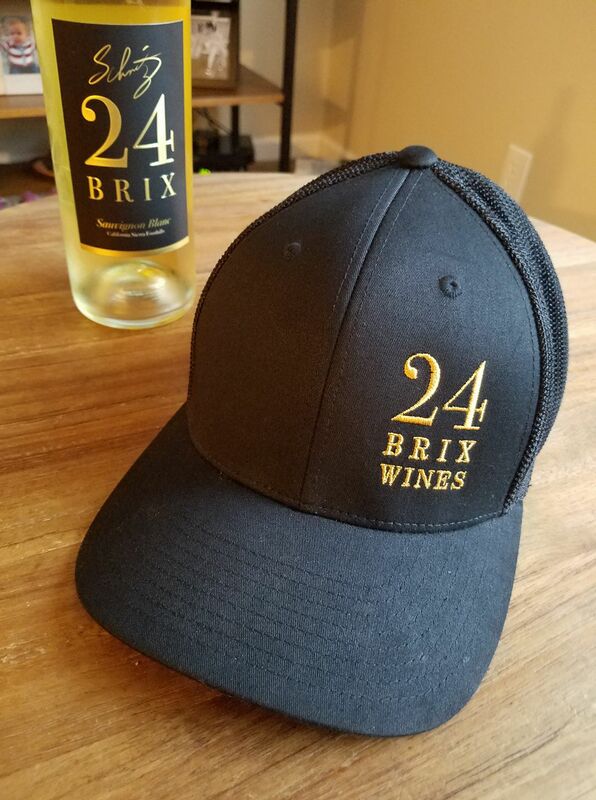 24 BRIX Cabernet Sauvignon 2013 crafted by winemaker Paul Schmitz, the wine is made from the influences of the terrain in grown in vineyards located in Paso Robles, Central Coast California AVA. Full-bodied big Cabernet Sauvignon with rich dark red fruit flavors & soft tannins. Kind to your palate, with a long smooth finish, making it the perfect companion for your every special meal. This fine wine has been naturally fermented from the vineyards wild yeast, slowly aged for 30 months in seasoned French oak barrels. 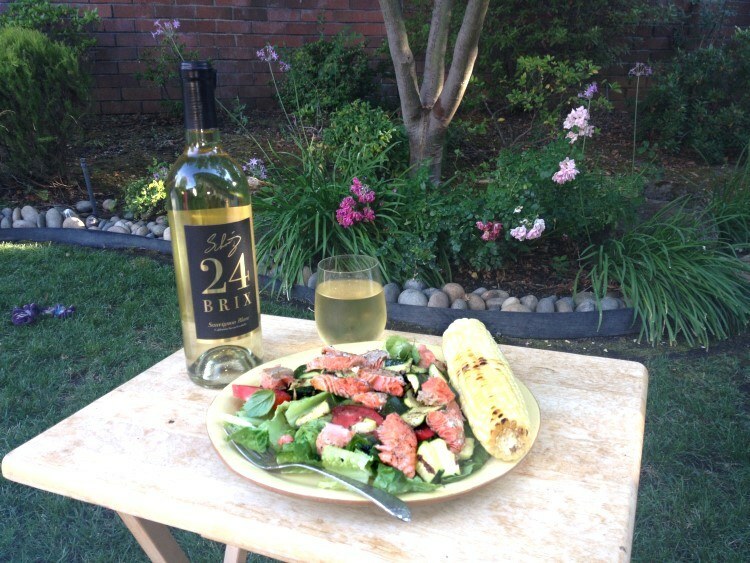 Kind to your palate, with a long smooth finish, making it the perfect companion for your every special meal. 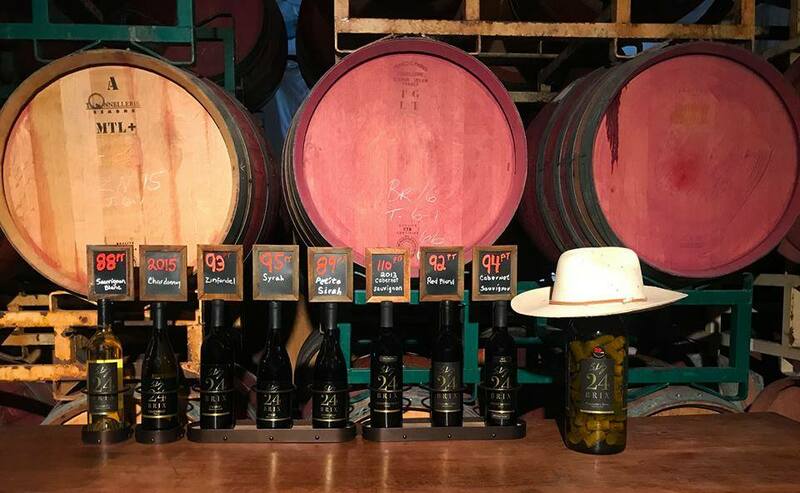 We harvest the grapes at, or close to, 24 BRIX, the natural sugar level we feel is the optimal ripeness that dramatically influences the wines quality & flavor. We can ship directly to the following States. 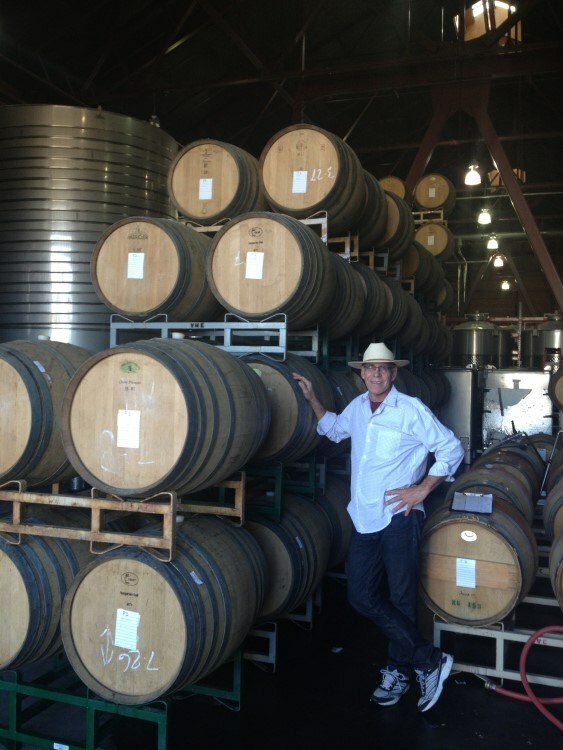 If you do not see your State please call or email us at 209-680-9035 or paul@schmitzwines.com . By purchasing through this website you acknowledge that you are 21 years of age of older. You must be at least 21 years old to purchase wine in the state of California. Shipping and tax are approximate. Actual prices will vary based on number of products and location.